Bangkok: Thailand's king issued a rare statement late Saturday hours before the junta-run country's first election in nearly five years, quoting his late father's advice to support "good" leaders to prevent "chaos". 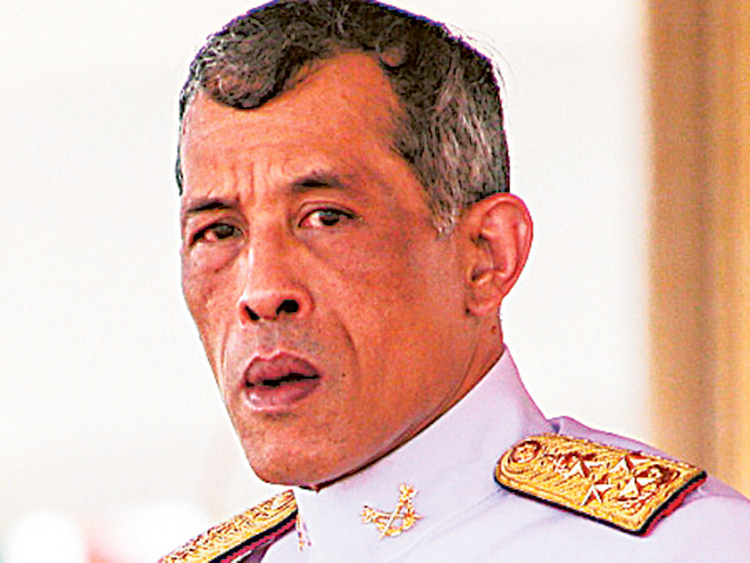 King Maha Vajiralongkorn's last-minute intervention comes less than two months after a royal command torpedoed the candidacy of his elder sister Princess Ubolratana for prime minister of a party linked to billionaire ex-premier Thaksin Shinawatra. Thaksin was ousted in a 2006 coup - and went into self-exile two years later - but his affiliated parties have won every Thai election since. On Friday Ubolratana was guest of honour at the glitzy Hong Kong wedding of Thaksin's daughter - with photos of the tycoon and the princess hugging and smiling going viral. The unscheduled palace statement featured remarks by late king Bhumibol Adulyadej from 1969 calling for people to "support good people to govern the society and control the bad people" to prevent them from "creating chaos." The message comes a few hours before Thais are set to vote for the first time since a 2014 coup. The election pits a royalist junta and its allies against the Shinawatra's successful electoral machine and an unpredictable wave of millennial voters, whose political loyalties are unknown. The junta-party, which is proposing army chief turned premier Prayut Chan-O-Cha for civilian prime minister after the polls, is under intense pressure to perform well in what is effectively a referendum on its popularity. Prayut toppled the civilian government of Thaksin's younger sister Yingluck in 2014 - the twelfth successful coup by the army in less than a century. The ruling junta has written new rules for this election aimed at curbing the number of seats big parties - specifically the Shinawatras' election-winning Pheu Thai - can win.